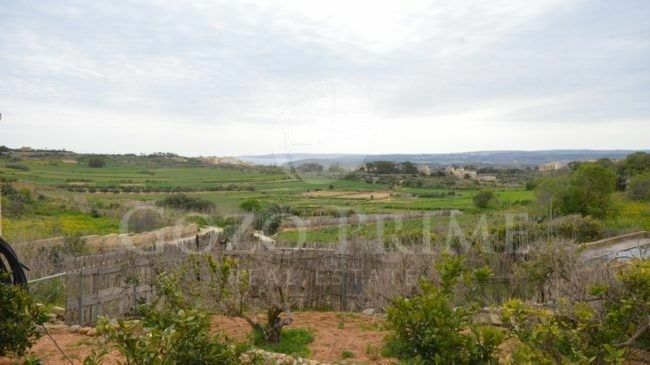 Small block of only 5 units, set right on the edge of Qala, enjoying breathtaking views, both country and sea views. Large apartments, set on an area of approx. 150 s.q.m. 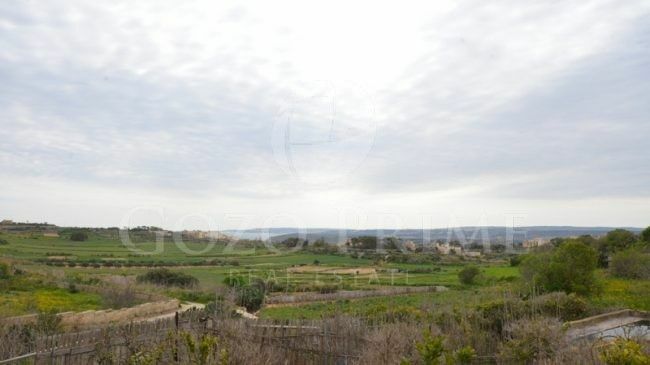 with layout comprising of a combined kitchen, dining, living, 3 bedrooms, 4 bathrooms, laundry room and box rooms. All apartments enjoy large terraces overlooking the views. Offered in shell form with common parts and lift included with optional packages available. Not to be missed. Optional lock up garages available. Freehold.